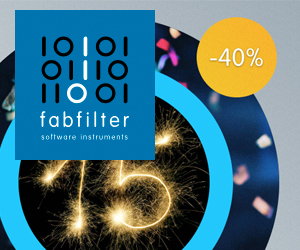 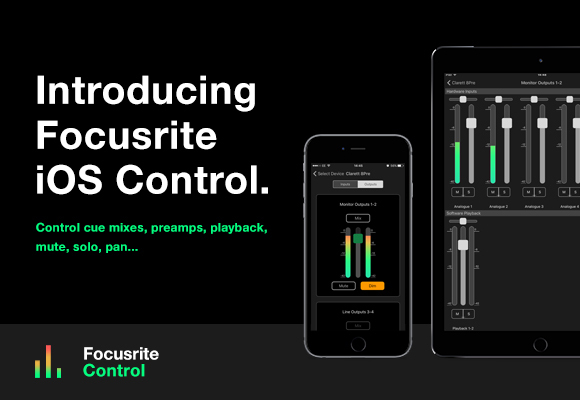 If you're using the Focusrite Control desktop app to control your audio interface, the company has a new freebie for you. 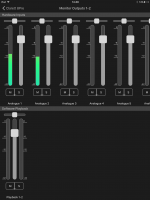 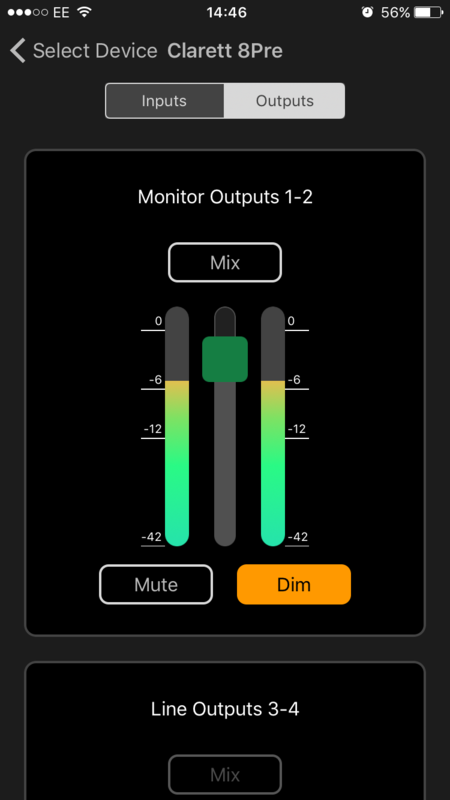 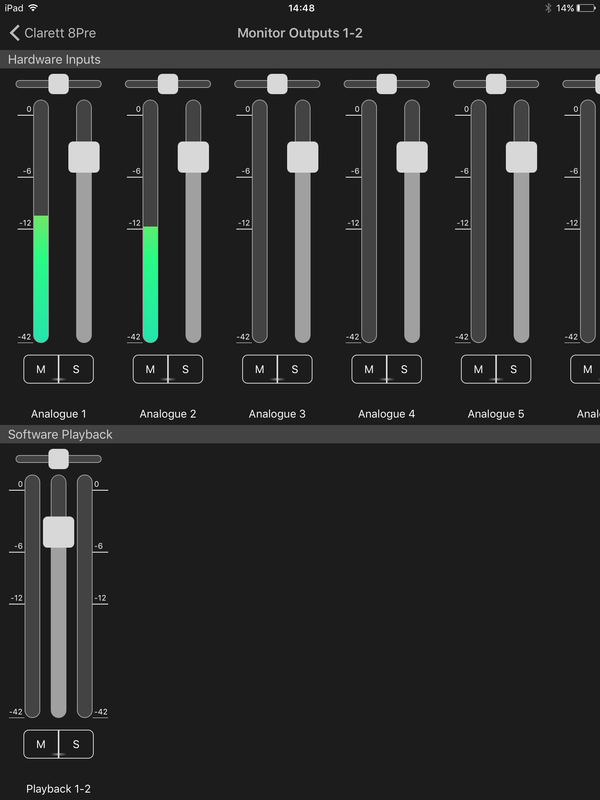 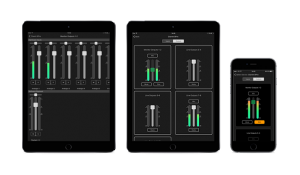 Focusrite iOS Control is a new, free app that lets you adjust your cue mixes and preamp settings remotely from your iPad, iPhone or iPod Touch. 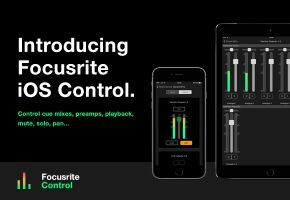 Focusrite iOS Control works with the Focusrite Control desktop application that comes with all Focusrite audio interfaces from the Scarlett 6i6 (2nd Gen) up, including the Clarett and Red interface ranges. 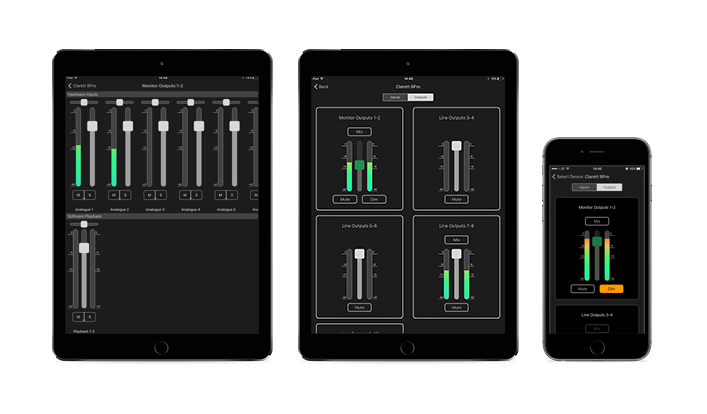 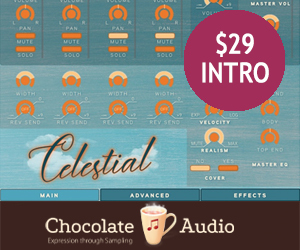 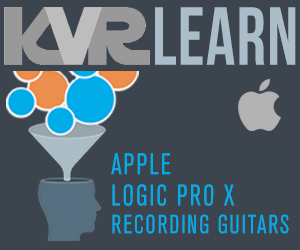 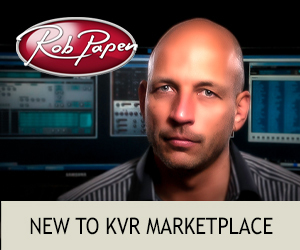 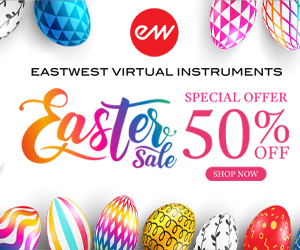 It gives you complete control of hardware inputs, software playback, panning, solo and mute as well as the preamp settings on your interface - all from your iOS device (Controllable features vary depending on the Focusrite interface model).